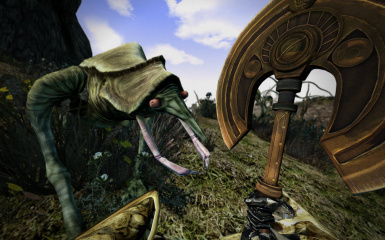 I have InsanitySorrow's permission to convert these to Morrowind, but anyone who wishes to convert these to another game or use them as a resource should contact him for permission. 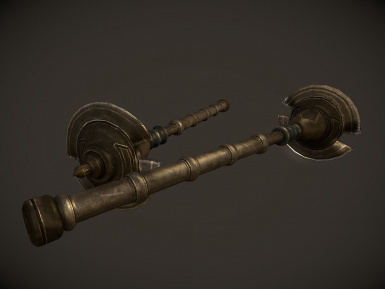 I also have Remiros' permission to include his weapons in this mod. Any questions regarding his meshes and textures should be directed at him. 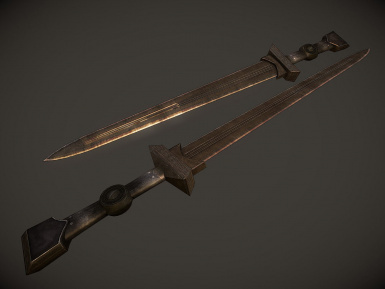 InsanitySorrow for creating these fantastic weapons! Niftools for providing me the means to port them. 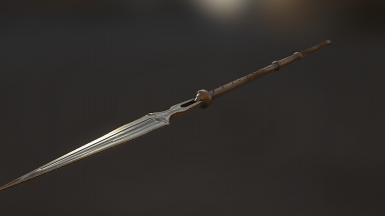 Remiros for letting me know how to further optimize the textures and meshes. 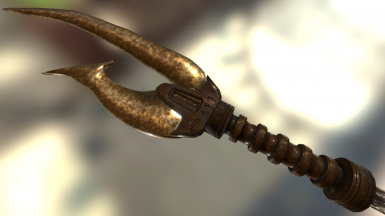 Just a port of InsanitySorrow's Dwemer weapons from his "Weapons of Morrowind" mod to Morrowind as a replacer. 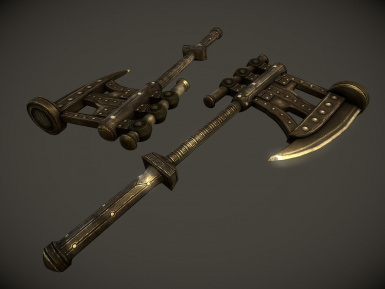 It includes the Battleaxe, Waraxe, Claymore, Mace, Shortsword, and Warhammer. 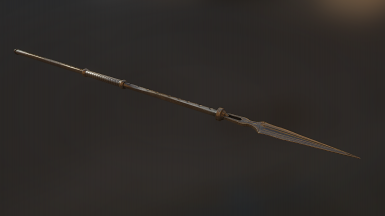 Why not port the rest of the weapons from the mod? 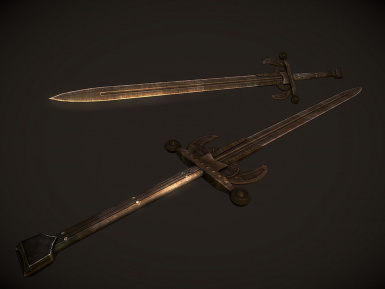 InsanitySorrow already made Morrowind versions of his Daedric weapons and Pherim's Steel and Iron weapons do a great job of replacing those, but there's no good replacer for Dwemer weapons, which is why I ported this. 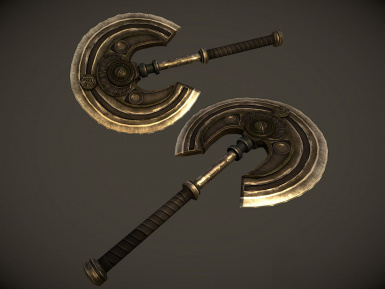 Remiros was kind enough to create the spear and halberd as well! I should fit the existing weapons by InsanitySorrow nicely.